Candice Payne, 5th Group Realty & Management, led the effort that protected 120 people from Chicago’s record-low temperatures. The “Good Samaritan” who has made headlines all week is a Chicago REALTOR®! After watching the weather report on Tuesday afternoon, Candice Payne, 5th Group Realty & Management, called her employees and told them not to report to work on Wednesday. With temperatures expected to fall below -20 degrees, Candice was prepared to stay in bed and watch TV. In these record-low temperatures, there would be people and families, throughout Chicago, stuck in the cold without shelter or adequate heat; the very thought broke her heart. Candice immediately turned to her husband with an idea of paying for 20 hotel rooms for one night, to help at least 40 people get out of the cold and survive the brutal weather. Her husband agreed. Then, a new problem presented itself. “How am I going to transport everyone to the hotel?” Candice asked herself. She went to Instagram, offering to pay any of her followers with a large vehicle who were willing to help. Employees from Candice’s brokerage, Chicagoans and people from all over the world began to contact Candice, offering monetary donations and goods to assist in her efforts. What was supposed to be a small effort, turned into a deed that ultimately paid for 60 hotel rooms, for 4 nights, and 3 meals per day per person. Additionally, Candice, and volunteers and sponsors from all over, were able to provide clothing and other necessities for the families in need. What’s next? Although it started as a one-time effort, this good deed was just the beginning, Candice says. 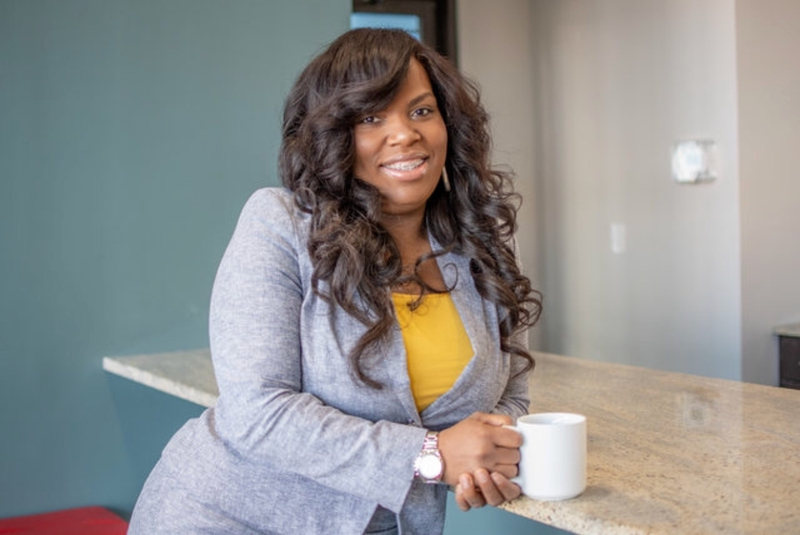 Candice Payne is a southside Chicago native, a Chicago REALTOR® and the managing broker of 5th Group Realty & Management. To find out how to help Candice, contact her by email at candice@5thgrouprealty.com, and stay updated on her efforts by following her Instagram.